Whether you need short or long-term production runs, we deliver on price, service, quality, and flexibility. Our two locations provide over 85,000 sq. ft. of manufacturing space, so we’re always ready to handle your injection molding needs. For over 15 years, Lighthouse Industries has been building high-quality molds for automotive, medical, and military applications. We understand your needs and requirements. 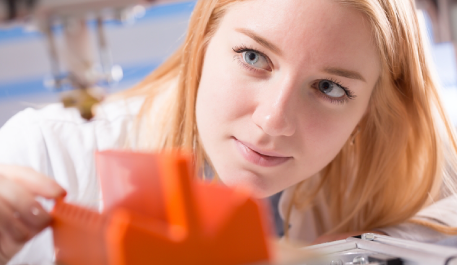 Comprehensive Engineering Expertise to Meet Your Plastic Molding Needs. Our engineering expertise in designing and creating molds for all types of industries allows us to provide a total plastic solution – on your timeframe and budget. We offer price, service, quality, and flexibility on both short and long-term production runs, operating out of two locations with over 85,000 sq. ft. of manufacturing space. For over 25 years, Lighthouse Industries has been building high quality molds for automotive, medical, and military applications. We understand your needs and requirements. 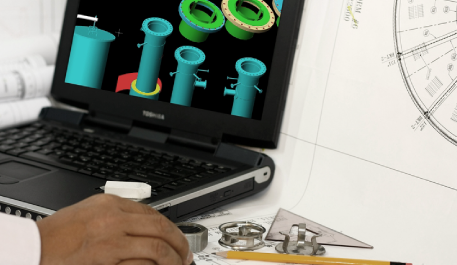 Our engineering process includes reviewing product design, performance requirements, compliance tolerances, tooling needs, program timing, training and special packaging needs.